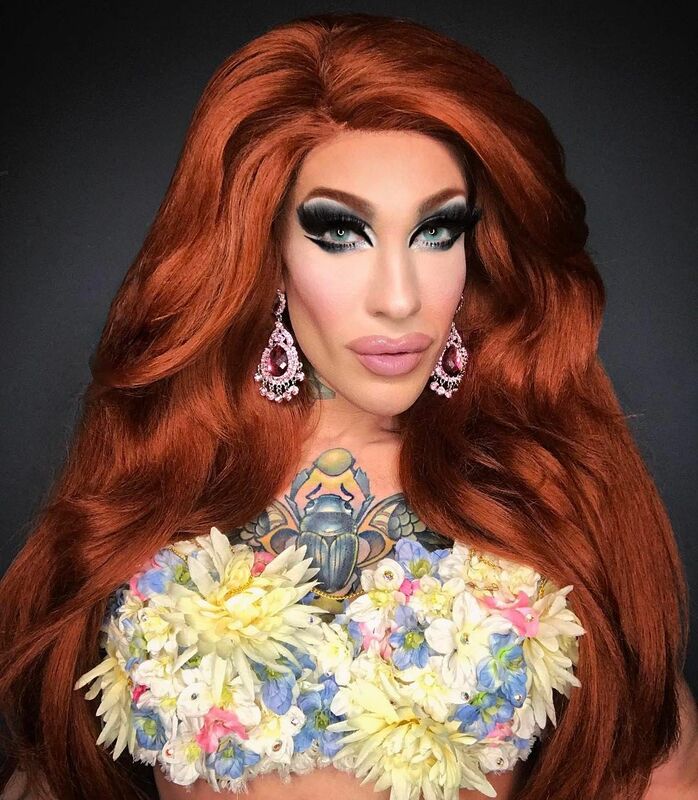 Kameron Michaels was one of the most eagerly anticipated contestants to appear on RuPaul’s Drag Race before he even hit the workroom. His smoldering good looks out of drag coupled with his scorching performances on the mainstage made him one of the ladies to beat, which catapulted him into the Top Four. 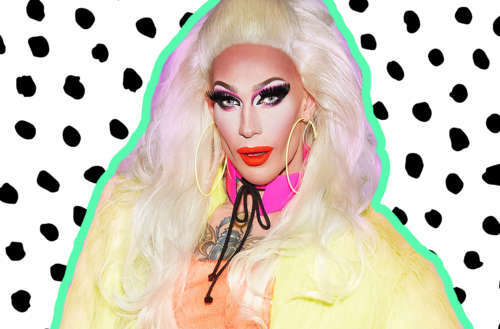 Hornet sat down with Kameron Michaels to talk about his performance on Drag Race Season 10, his special relationship with younger fans and why the man behind the Kameron Michaels persona is finally coming into his own. HORNET: If you had to sum up your entire Drag Race experience, from walking into the workroom to lip syncing at the finale, how does it feel now that it’s over? 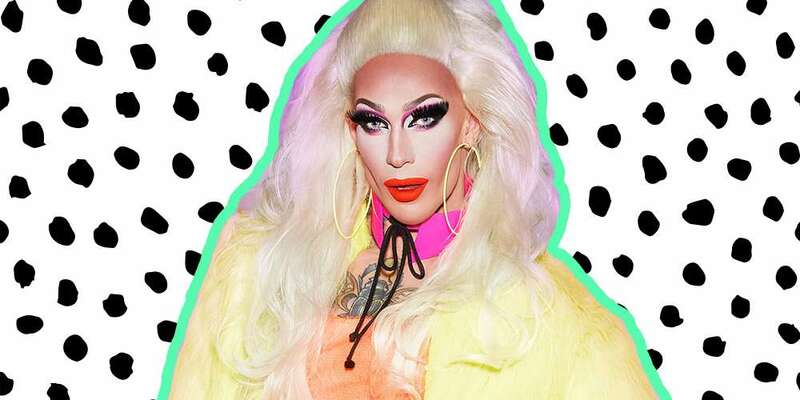 KAMERON MICHAELS: I think you can kind of see the progression of my happiness, I showed a lot of it on the show. Like I said at the reunion, it was a very intimidating environment for me. I was in a room with amazing queens that I was competing against, along with celebrities and cameras. It was a lot for me to adjust to. And I think you can see in a lot of my recent interviews as well as my onstage conversation with RuPaul, You can see how comfortable I am right now, being onstage, with cameras in front of an audience. I think that’s the most important thing for people to realize — I am learning to live in the environment, and I do belong here. For so long I didn’t feel that I belonged. Every year there’s a true ‘lip sync assassin,’ and with four lip syncs under your belt followed by a spot in the finale, it’s safe to say that this year’s assassin is you. How does that feel? You know, I think that’s the gag for people. I am the quiet and reserved one. When you think of lip sync assassins, you think of people like Alyssa Edwards — someone who is an incredible dancer and an incredible performer but also a big personality. I am a little more quiet and reserved, but the spotlight turns on and my internal switch flips and I am just as much of an entertainer as the rest of the girls. I think that’s a really cool thing for people to see. Your Insta Stories are absolutely amazing, and you have so many stories featuring younger fans who have really connected to you. 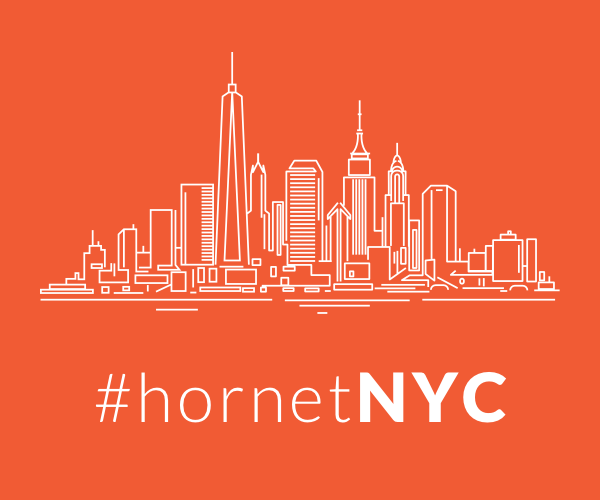 Where do you think that connection stems from? I think because I come from that place, too. I come from the place of not being accepted, and I think they see that in me and that is where we really connect. These kids have been amazing, and it’s been a true honor getting to meet them and hear their stories. For many of us it’s all about being comfortable, and I think that is what they are really looking for when you get down to it. For me, Kameron Michaels has always been comfortable onstage with the lights and the mic. Now it’s time for Dane to get just as comfortable onstage with the lights. I think I am getting there. Dane is definitely getting there. Do you have any hometown friends you think would absolutely kill it on RuPaul’s Drag Race for a future season? 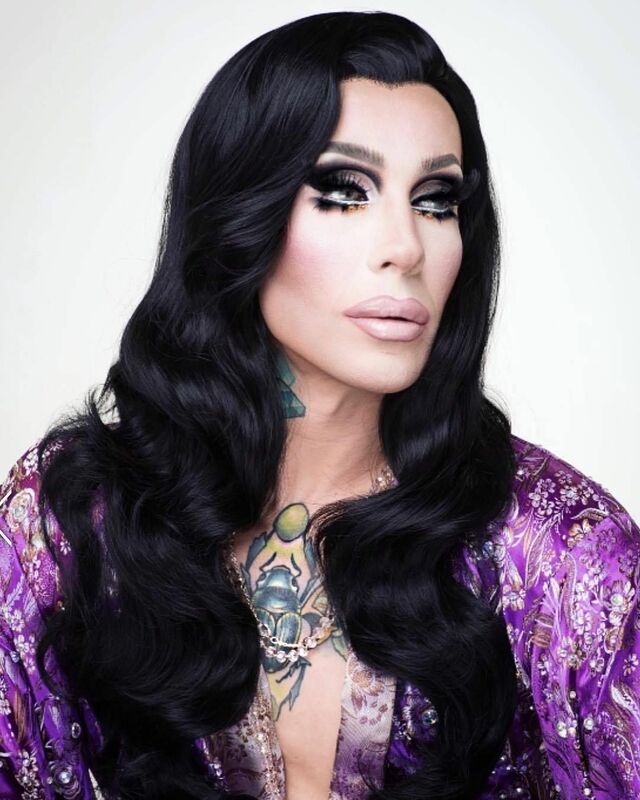 Brooke Lynn Hytes or Aurora Sexton. They are national girls and have been performing for a long time. They are both national titleholders. Let me tell you, if you think I can turn a lip sync, wait until you see what Brook Lynn Hytes or Aurora Sexton could do. I wouldn’t want to lip sync against them! You’re working on some music with some pretty amazing producers, I’ve heard. What can you tell me about that? I am! I don’t have a release date for any of my music yet, but it definitely is coming — that much I can tell you. My touring schedule has been insane, so I have not been able to put as much time into it as I would like, and also I’m definitely what you would call a perfectionist. I want what I put out to be as close to perfect as it can be. The music is definitely happening, though. With Season 10 in the rearview mirror, what can you say has made you the most proud? I am proud of my progression. I may have been quiet and reserved for the season, but I think everyone can see how I progressed and really tried to come into my own both as a performer and as a person. I’m proud to have been onstage with these other fierce girls, who are my sisters. But I’m most proud of my progress and how this experience helped me grow as an entertainer and a person. That’s what I am the most proud of. Season 11 of RuPaul’s Drag Race is in production now.